The first anniver sary Mass for Fr Jack O’Keeffe will be celebrated in St Mary’s Church, Cranny on Friday 13 June at 8pm. 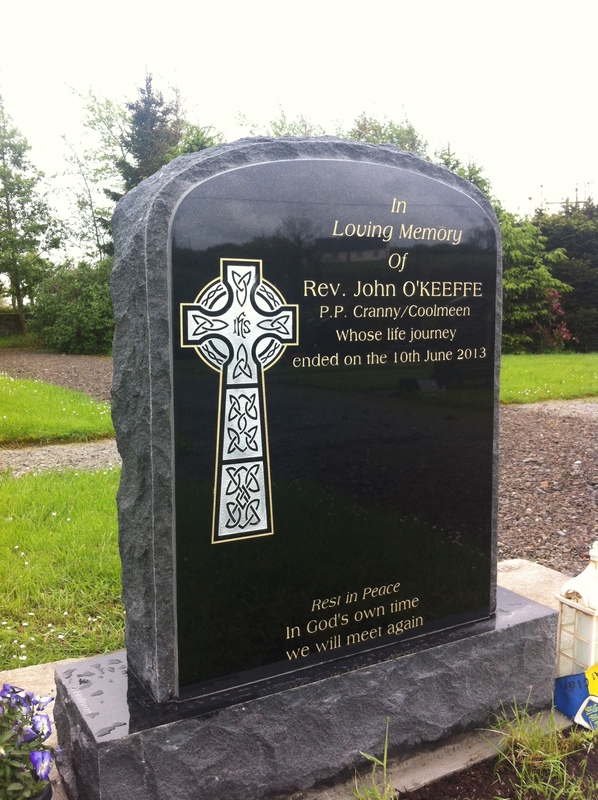 You are asked to remember in prayer Fr John O’Keeffe much loved, retired parish priest of Coolmeen/Cranny. His remains will repose in St Benedict’s Church, Coolmeen from 9pm to midnight today Tuesday. (June 11, 2013) and tomorrow, Wednesday from 5pm to 9pm followed by prayers for the dead. The funeral Mass will be celebrated in St Mary’s Church, Cranny on Thursday at 4pm followed by burial in Cranny cemetery. The months mind Mass will be celebrated on Wednesday 10 July in St Mary’s Church, Cranny at 8pm. You came from among us, to be, for us, one who serves. 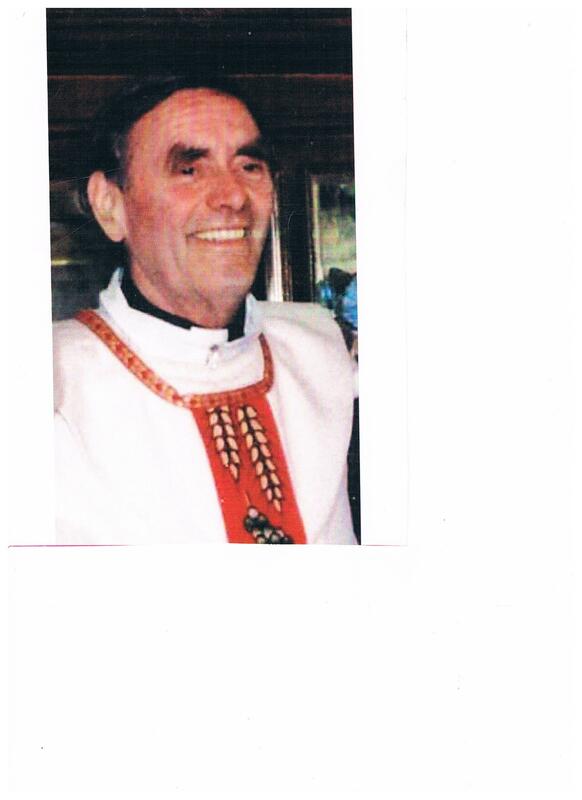 Fr John was a native of Carrahill, Crusheen, Co Clare was born on 29 May 1934. He studied for the priesthood at St Patrick’s College, Maynooth where he was ordained on 22 June, 1958. He began his priestly ministry in the Diocese of Brentwood, England during August 1958. On his return to Ireland on 12 March 1965 he was appointed briefly to Feakle Co. Clare and Castleconnell, Co Limerick. He became curate in Mullagh on 15 May 1965 and afterwards in Miltown Malbay on 10 July 1971. Fr John became Parish Priest of Coolmeen-Cranny on 26 November 1989. Fr John retired as Parish Priest and became priest in residence in Coolmeen-Cranny on 25 July 2008.